Note that Outlook for Mac does not support dynamic calendars. The first of two superb days of Jump racing kicks off our most-high profile meeting of the season – The Ladbrokes Winter Carnival. Winners on this day have included Santini, Clan des Obeaux, Unowhatimeanharry and Beer Goggles, who followed in the footsteps of Big Buck’s, Inglis Drever and Thistlecrack in landing the Grade 2 Ladbrokes Long Distance Hurdle. It’s a great opportunity to try one of our restaurants, with exceptional dining packages available in both the Hennessy and the Racegoers. Please note that race and gate opening times for this event are currently provisional and will be finalised in due course. 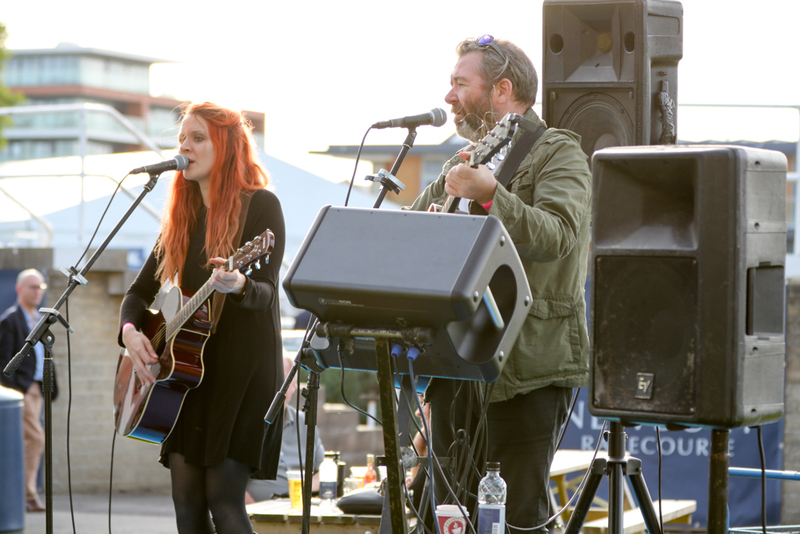 There will be live music throughout the day. A private hospitality suite for friends, family and colleagues is the ultimate way to experience Newbury Racecourse. Coupled with exceptional views of the racing from the iconic Berkshire Stand, our unique food and drink packages offer a raceday experience to suit all budgets and requirements. Guests can enjoy menus designed by our head chef and prepared by our own chef brigade. 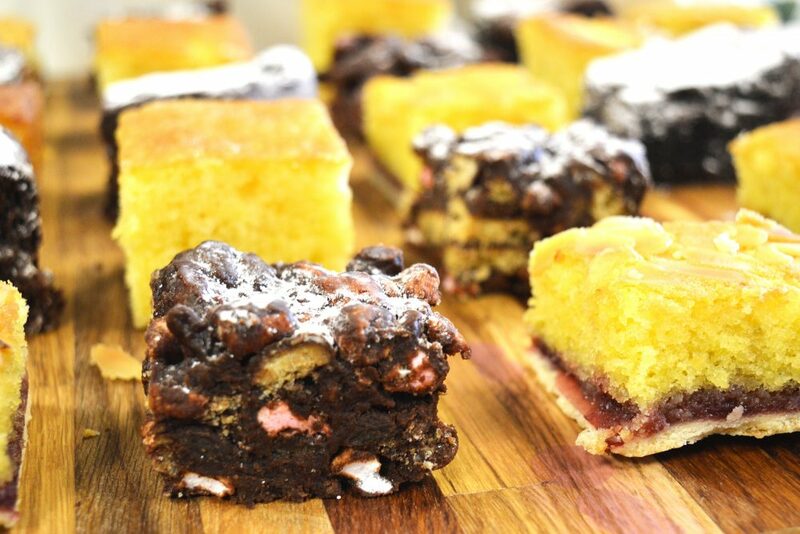 From enquiry through to enjoying your raceday hospitality we focus on delivering the very best service to your guests. To enquire about a Hospitality Suite please contact us on 01635 40015 or click below. 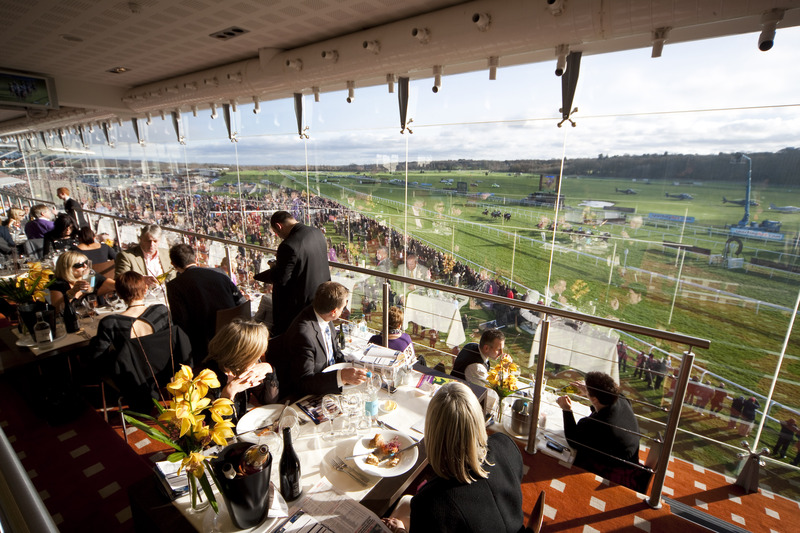 The award-winning fine dining panoramic restaurant in the Hampshire Stand with views overlooking the winning post, offers the opportunity to watch the racing in an unrivalled location. Menus are designed and created by head chef Darren Fairminer. With stunning panoramic views overlooking the final furlong, located in the Dubai Duty Free Grandstand, this restaurant is ideal for celebrations, informal work days out or family occasions. 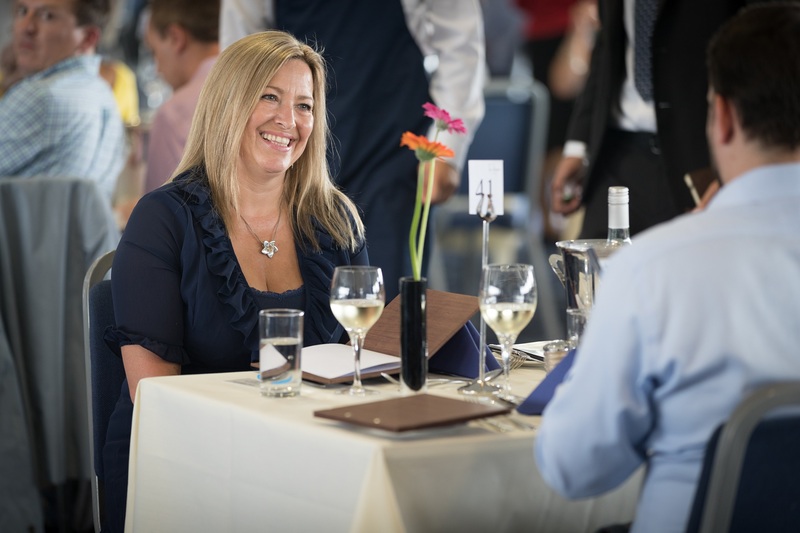 Packages include a table for the day, a three course lunch and a Tipster Talk before racing from our expert, talking diners through the runners of the day. There are no additional restaurants available for this raceday. 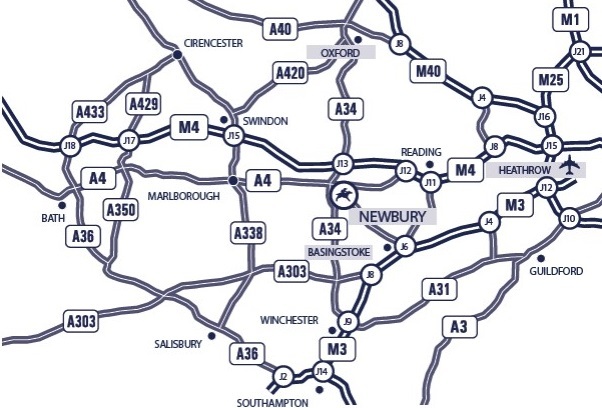 Find out how to get to the racecourse by car and get directions. There are a number of car parking areas available around the racecourse. Newbury Racecourse's dress code for entry on racedays.